Here are the results of the April poll, which asked the question, "Have you tried to get other people to read the OUTLANDER books, or watch the TV series?" 23.71% - All of the above. 22.13% - I got one or more of my close friends or family members addicted. 6.61% - Of course! I enjoy being an OUTLANDER ambassador. 6.61% - I've tried, but so far without success. 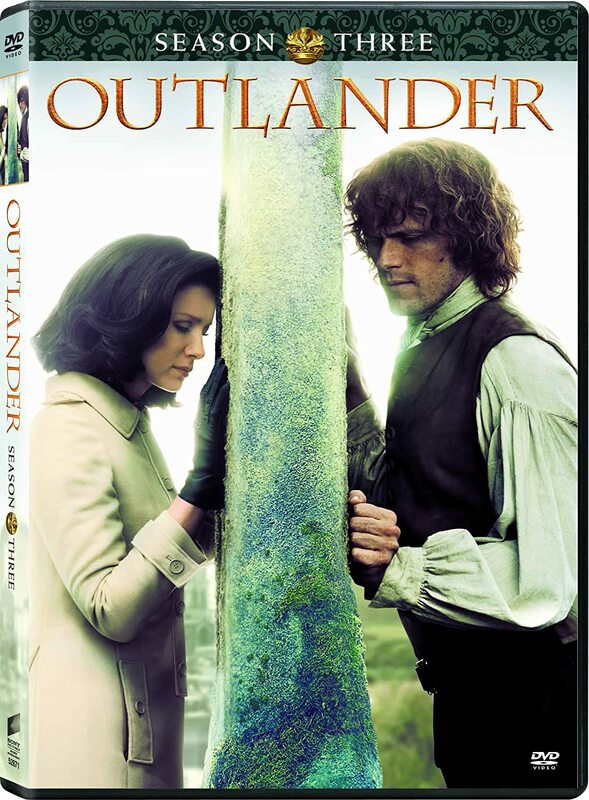 4.17% - I've given copies of OUTLANDER to my friends or coworkers. 3.88% - I've been spreading the word about the TV series and trying to get people to watch. 2.73% - I've recommended OUTLANDER to strangers in the bookstore or library. 2.30% - No, I haven't tried. 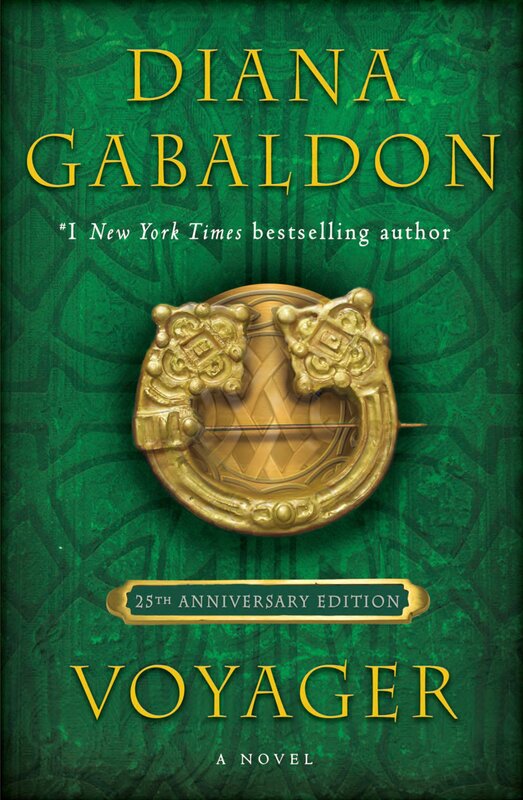 1.01% - I got my book club to read OUTLANDER. 0.43% - I've recommended the books on Facebook, Goodreads, or other online sites. Not all of the above but close!! I've really tried! But no takers--their loss. I spread the word on Pinterest! There were 696 responses to this month's poll. Thanks very much to everyone who participated! Please take a moment to vote in the May poll, which is all about how you discovered the OUTLANDER books. 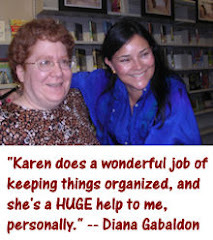 Hi Karen, I'm the only person in my family who reads the series , am sorry to say , my mother & aunt love mysteries , my father war book and I tried to get my cousin interested , I gave her a copy of "Outlander ' when she was going to London , but had no intrest . 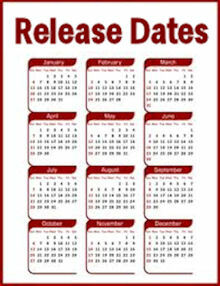 but don't mind it , I like connecting with other fans out there through your webpage and on other ones, please post more soon. Happy Weekend. Sincerely Yours. Mary Tormey.